GUEST SPEAKER, APRIL 28th @ 11:00 & 12:30 services. Please join Faith Journey UMC this Sunday! Comments Off on GUEST SPEAKER, APRIL 28th @ 11:00 & 12:30 services. Please join Faith Journey UMC this Sunday! 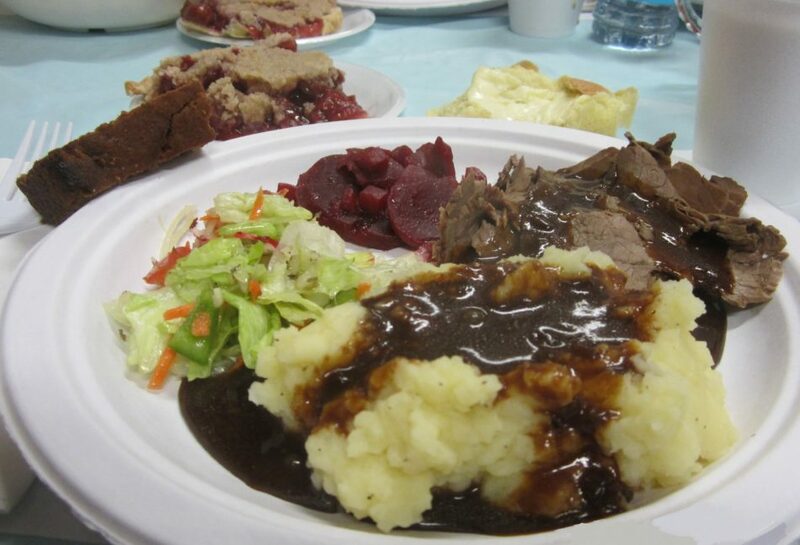 64th SEMI-ANNUAL ROAST BEEF DINNER – April 27th @ 4 p.m. till all are served!